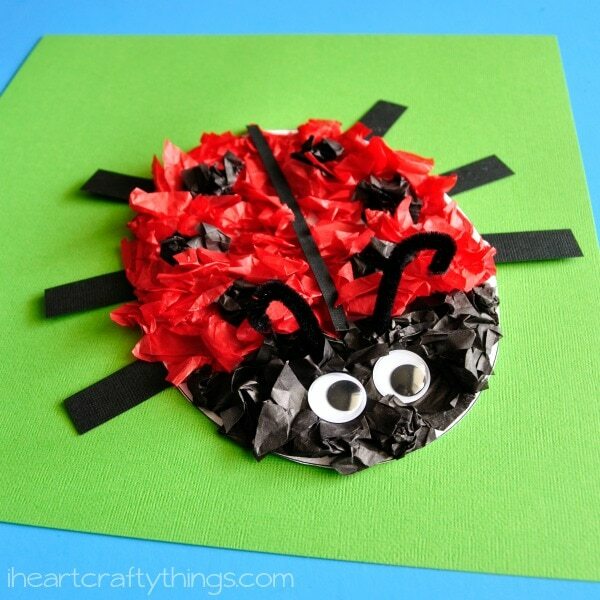 Using a CD for crafting is something I’ve had on my list to try for quite awhile. 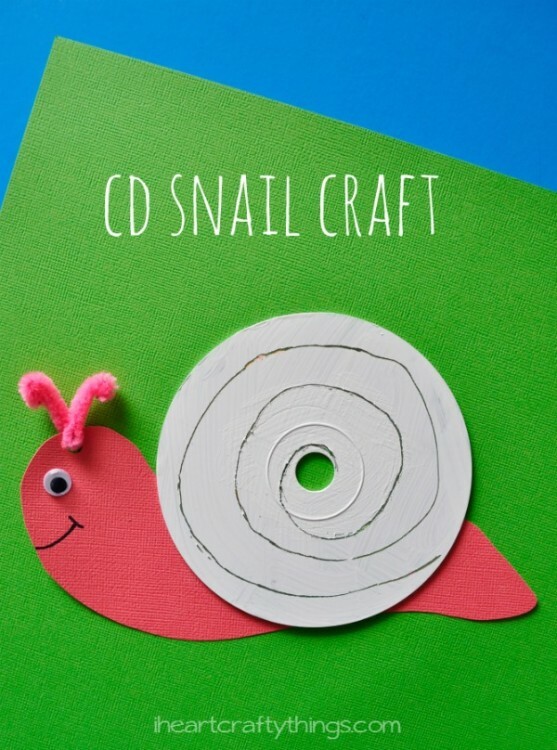 I’ve been staring at some CD’s a lot lately trying to think of fun crafts to make with them and the first one we made is this CD Snail Craft for Kids. 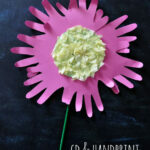 If you have lots of old CD’s laying around, this is a simple and fun craft to make with them. We scratched the pattern into the painted CD which turned out to be really fun! 1. 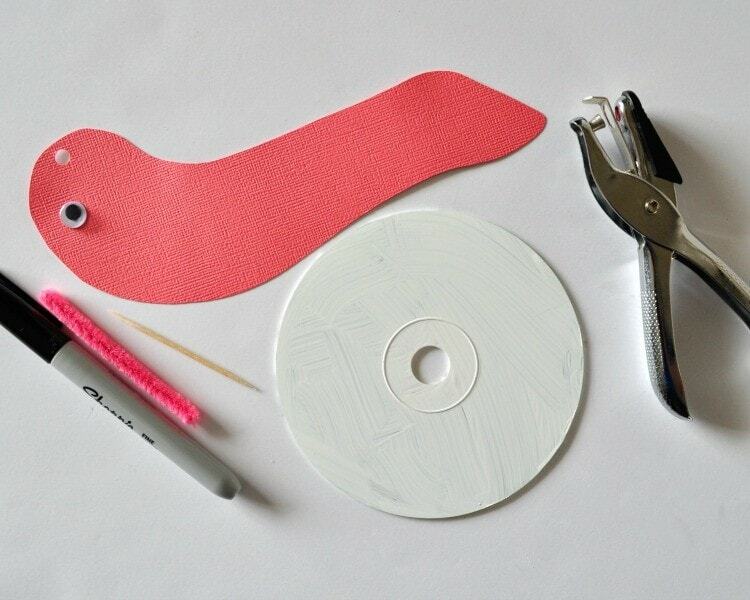 Start by painting the bottom of your CD with white paint. Let it dry completely. 2. 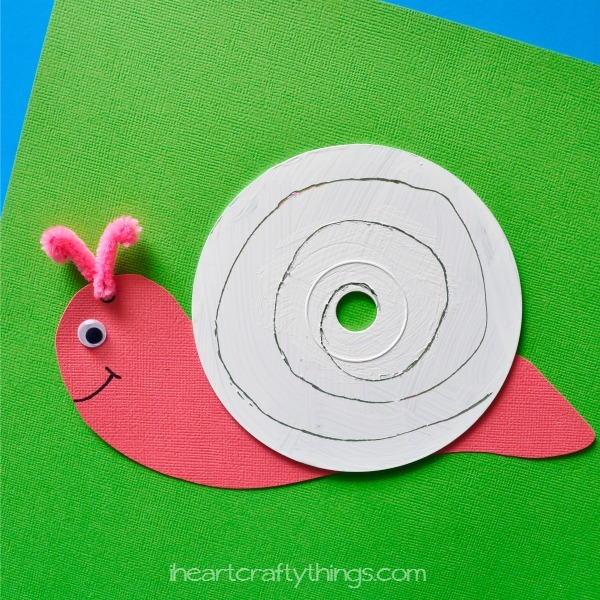 While you are waiting for your paint to try, cut a snail body out of your cardstock paper. 3. 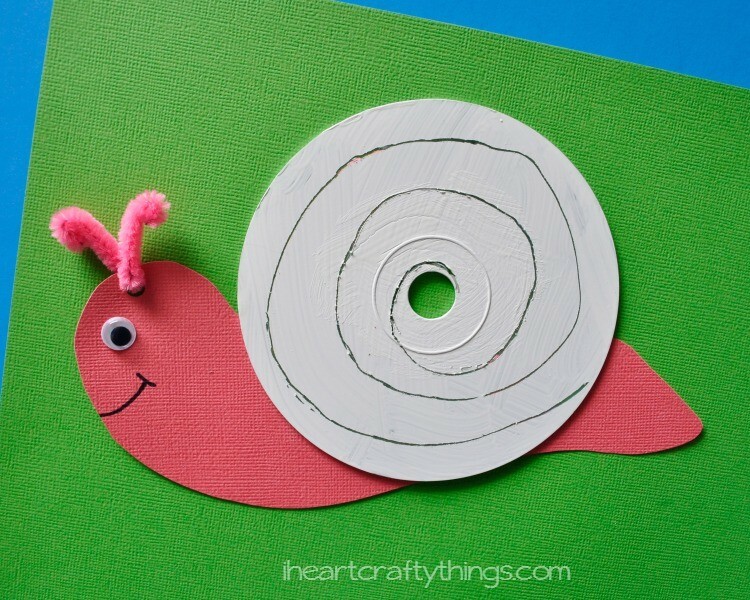 Punch a hole at the top of your snail head. 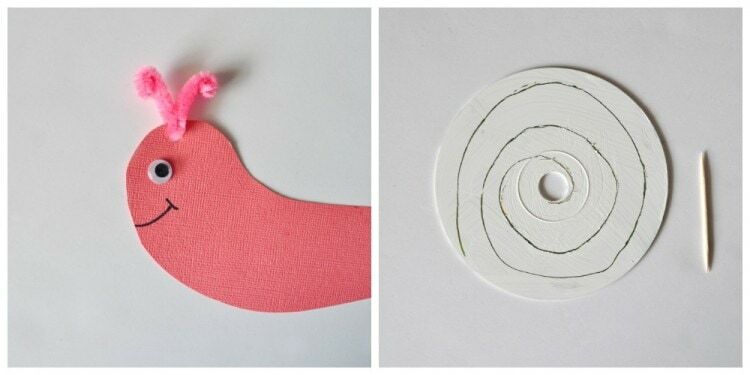 Cut your pipe cleaner into fourths and thread one of the pieces through the hole. Twist it and curl both the ends over to make antennae. 4. 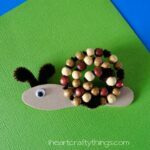 Glue your googly eye onto your snail and draw a mouth on it with your black marker. 5. 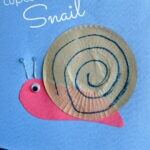 Once your CD is dry, use your toothpick to scratch a swirly line onto it to make it look like a snail shell. Scratching the paint off of the CD was so much fun! I did a swirly line but kids could really scratch whatever design they want inside the CD.